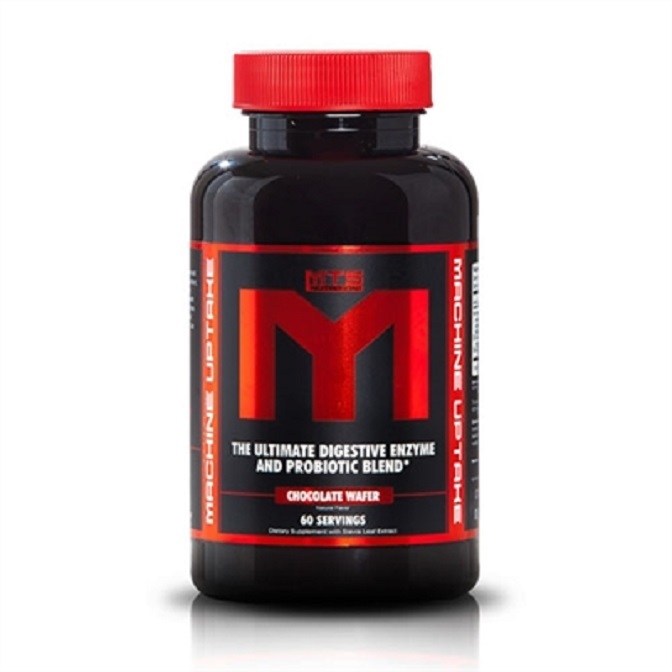 Introducing delicious and Effective Probiotic and Digestive Enzyme Supplement – Machine Uptake. Machine UPTAKE is the ultimate digestive enzyme and probiotic blend. Not only will it help you digest important, muscle-building meals, but it also help to uptake nutrients and delivers all of the other numerous health benefits that probiotics and digestive enzymes contain. Stop drinking thin, watery Whey Isolate shakes and enjoy thick, delicious shakes like Machine Whey. 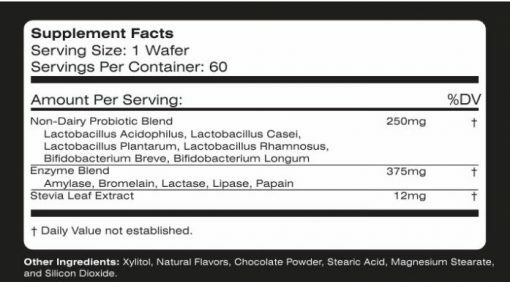 Take one serving 15 minutes prior to meal or meal replacement. May be taken multiple times with meals.